Nice to meet you! 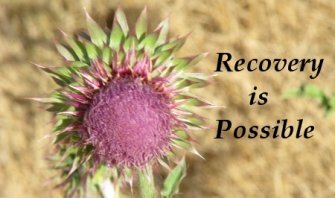 I think you've got a great collection of resources here for recovering addicts and their families. I know that for families one of the most frustrating things when dealing with a family member's addiction can be simply not understanding why they can't just "get better" - it's especially hard when you see a loved one repeatedly go through the revolving door of treatment, recovery, relapse, and treatment again. Because I don't think that many people truly understand relapse and its prevalence as a problem, I created a video that explains relapse, its triggers, and some of the known statistics about the problem. I'm sure your readers would find this video fascinating and useful for understanding relapse. If you agree, there's an embed code you can use to include it in your next article. I hope you will share the video and help improve people's understanding of relapse! Looking forward to hearing your thoughts about the video. Keep up the excellent work!